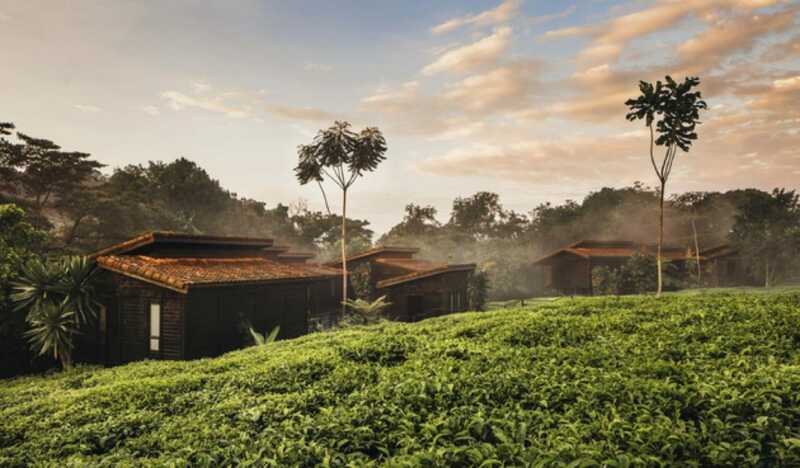 Rwanda now offers good amenities to people seeking a luxury holiday. The three main national parks are al serviced by exclusive world-class lodges and/or tented camps comparable to the very best in the likes of Kenya and Tanzania. There are also rather luxurious hotels in the capital Kigali and the popular lake port of Rubavu. Distances between main points of interest are relatively short so there isn’t much in the way if a domestic flight network, but the roads are mostly very good, so the country can comfortable be explored by car or 4x4. Rwanda is not, however, a resorty kind of destination and it is best suited to mobile and outdoorsy travellers. No matter how luxurious your accommodation and transport, gorilla tracking and other activities in Volcanoes and Nyungwe National Park come with a high chance slipping on muddy footpaths, being caught in a tropical downpour, and/or having to clamber through dense or low vegetation.